Joining CCMC in January 2018, Sara Huff brings more than 15 years of professional experience, an extensive knowledge base and stellar reputation to CCMC. 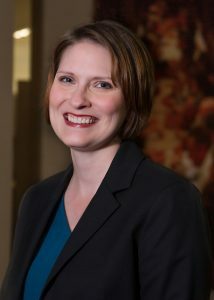 Sara has developed a reputation throughout the Austin and San Antonio markets for her community leadership and operational excellence. Her ability to streamline process and create efficiencies, all while improving service, sets her apart. She is recognized as a Professional Community Association Manager (PCAM), Certified Manager of Community Associations (CMCA) and Association Management Specialist (AMS). For the past decade, Sara has been actively involved with the Community Associations Institute, Austin Chapter and will serve as board treasurer this year.